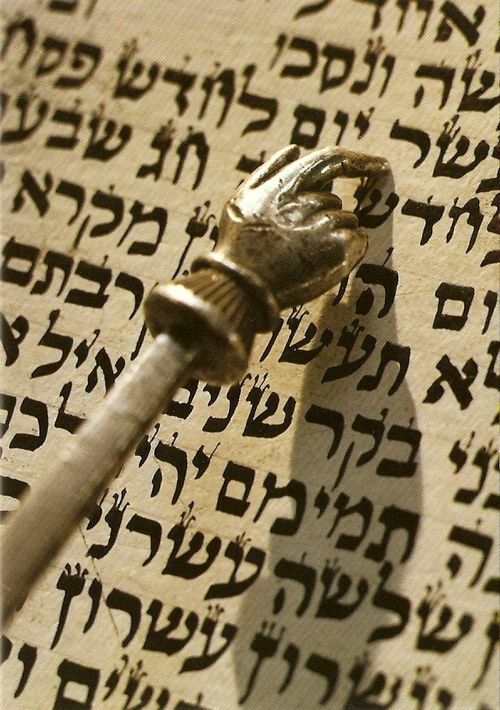 With this week’s portion of Bamidbar, Jews throughout the world begin reading the fourth book of the Torah, known as Bamidbar/Numbers, also known in rabbinic literature as Sefer Pekudim, סֵפֶר פְּקוּדִים , the Book of Counting. In the opening chapter of the book of Numbers, God speaks to Moses in the wilderness of Sinai in the Tent of Meeting, on the first day of the second month of the second year after the exodus from the land of Egypt. In Numbers 1:2, God commands Moses, שְׂאוּ אֶת רֹאשׁ כָּל עֲדַת בְּנֵי יִשְׂרָאֵל לְמִשְׁפְּחֹתָם, לְבֵית אֲבֹתָם, בְּמִסְפַּר שֵׁמוֹת, כָּל זָכָר לְגֻלְגְּלֹתָם, Take a census of the entire community of the Children of Israel according to their families, according to their fathers’ household, by number of the names, every male according to the headcount. The Torah then clarifies that Moses is to count all the men who are twenty years and older who are fitting to go out as soldiers in the army of Israel. Clearly, the purpose of this census is to determine how many men are fit to serve in the army of Israel as they march through the wilderness to the land of Canaan, to conquer the future land of Israel that they are to inherit. The Torah does not tell much about the personal information that was gathered during this census. What appears to be most important in this survey is to determine the yichus, יִחוּס , the family pedigree of the Children of Israel, according to their families, their fathers’ households, and their tribal identities. There is no record that the people who were counted were asked to identify their skills or trades, reveal their personal finances, the extent of their education, their physical well-being, their athletic prowess, or even their aptitude for soldiering. What seems most important in this census is to affirm that each solider was part of a noble and secure Jewish family and tribal unit, to prove their appropriateness to serve in T’zva Hashem, צְבָא השׁם, the army of the Lord. The Torah, in Genesis 1:28, states that all human beings are unquestionably created in the image of God. However, the Jewish people are said to have a special relationship with God. Some refer to that special connection as the “Pintele Yid,” a Jewish spark in the soul of every Jew that can never be snuffed out, no matter how far a Jew may stray. When God instructed Moses to count the Jewish people, the great Moses and Aaron were counted alongside the wicked Datan and Abiram, together with the shoemaker from the tribe of Dan and the water-drawer from the tribe of Issachar. All were equal in God’s eyes, no matter whether a cobbler, a baker, a butcher, or a Torah scholar, a prince, a firstborn, or a tribal leader of Israel. We live in a blessed era in which more Torah is studied than perhaps at any other time in Jewish history. Torah schools, especially in the State of Israel, are flourishing today where the chirping voices of little boys and girls studying Torah has been made possible by the founding of the State of Israel in 1948. Despite the fact that most of the early founders of the State of Israel were non-religious Jews who were not directly connected to Torah, their souls still contained that “Pintele Yid,” that spark of God that made possible the greatest renaissance of Jewish life in the past 2,000 years. Once again, it was demonstrated that every single soul is precious, every soul critical.